The performance of Küng "Studio" alto is exceptional and the price-performance ratio is very good. It's a great tool for all purposes. It has proven itself in the Berlin Philharmonic as a solo instrument. 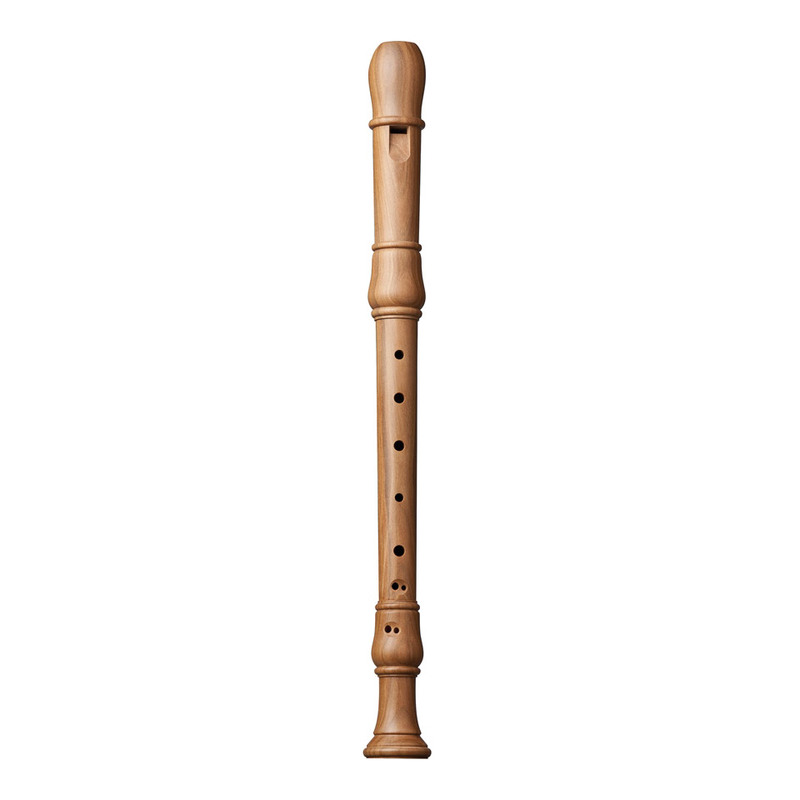 The flute is made of cherry and includes an elegant and balanced sound character. The two lower tone holes are undercut and provide a comfortable finger position and an improved response of the two tones. Intonation is excellent as with all the Studio Series models in all registers. 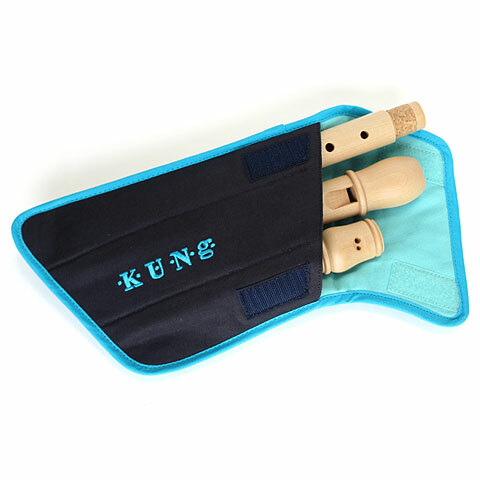 the flute comes in a Küng cotton bag. The recorders, who like to play in an ensemble. The Küng Studio Recorders sound warm and mix well. Our soprano flutes sounded nice, straightforward to use and particularly suitable as a top voice in an ensemble or as a recorder for beginners. The alto flutes are exceptionally sounding strong and clear. 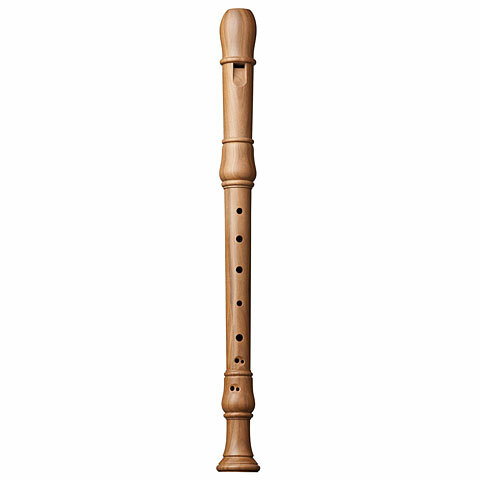 The tenor flutes are dark in tone and offer thanks to the close arrangement of the finger holes a comfortable posture. The Knick Tenor is especially helpful for smaller players. The Küng company manufactures the Studio models using native wood species. 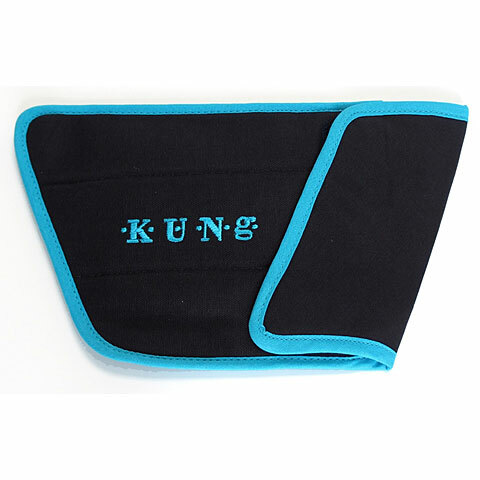 · Show all articles of the brand Küng.